We rely on our immune systems to protect us from foreign invaders that can lead to illness. Our body’s immune system has two main parts: the “innate” (or immediate) system and the “adaptive,” (or long-term) system. The innate immune system is vital in providing an immediate defense when germs invade, allowing the body to fight off the invaders before they can develop into illnesses. The ability to quickly challenge bodily intruders becomes more important as we age. 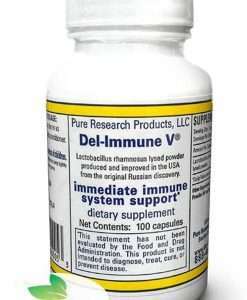 The innate immune response may require many days to “kick in,” but Del-Immune V® provides immediate immune support. With Del-Immune V®, immune response is rapid and natural, supporting the immune system in its crucial role as a defense mechanism. Del-Immune V® capsules contain biological components found in cells and cell walls that are important for launching the immune system response. What makes Del-Immune V® unique is the science behind the product and the manufacturing process. Del-Immune V® is derived from a probiotic strain of Lactobacillus rhamnosus (DV strain). 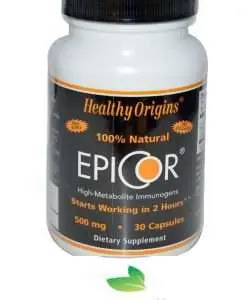 Studies consistently show that the special peptides (a vital link involving amino acids) found in lactobacillus cells are key to a rapid immune response, enabling the immune system to do its job of protecting the body. The switches that Del-Immune V® activates in the immune system are called “cytokines.” These cytokines act as messengers, traveling along what could be described as a superhighway – alerting the body to the presence of potentially dangerous invaders. On its own, the body could take five to 10 days to complete this process. 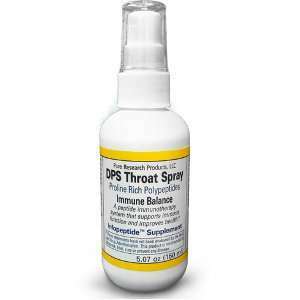 Del-Immune V® generally starts working in six hours or less. In 2003, product manufacturing was moved from St. Petersburg, Russia to Vivolac Laboratories in Indianapolis, Indiana. Del-Immune’s potency and quality control were substantially enhanced through advanced American biotechnology. The pharmacist then renamed his American-made product “Del-Immune V®.” Today, Del-Immune V® is used by thousands of people in the United States and many other countries. What is the difference between probiotics and Del-Immune V®? The major difference between Del-Immune V® and conventional probiotics? Probiotics are live cultures; Del-Immune V® is a lysed product derived from these live cultures. “Lysing” is the central process. To make Del-Immune V®, Lactobacillus rhamnosus (DV strain) is cultured, then lysed – or broken apart with natural enzymes that are identical to those found in the human intestine. This creates cell wall fragments and pieces of DNA, the active components with special immune activators. The product mix is pulverized to produce a fine powder containing microscopic particles of cell wall fragments and other cell components. The immune response activity takes place only when the lactobacillus cell is digested and broken into cell pieces. This entire process occurs naturally in the lower end of the small intestine and in the upper end of the large intestine. Continuing and emerging research suggests that bacterial surface layer components from cell walls, when taken orally, enhance natural killer cell activity and increase the production of natural interferons which are known to attack bodily invaders that lead to illness. The natural immune activation process from cell wall fragments provides resistance to infection that is non-specific, but also extends to environmental invaders, including seasonal infections. It is estimated that each capsule of Del-Immune V® contains more than 2 billion cell wall fragments to accelerate natural immune response. Del-Immune V® contains substances whose main action is coordinating the activity of individual links of the immune system to create immediate immune system support. * Del-Immune V® nutritional supplements, with their innovative “lysing” production process and cell fragment biotechnology, are different from other immune defense products. This is due to the rapid absorption of cell fragments found in Del-Immune V®. The ability to “turn on” the immune system rapidly is believed to be instrumental in assisting the body in going about its job of attacking invaders that may affect well-being. 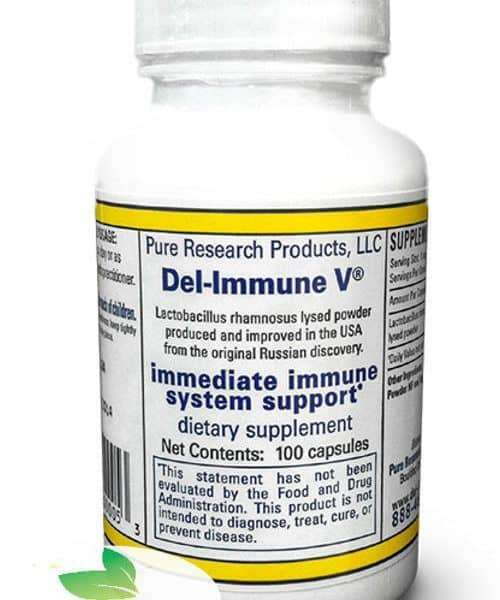 Each Del-Immune V® capsule contains 25 mg Lactobacillus rhamnosus (DV strain) lysate powder. Other ingredients include purified cellulose powder NF and vegetable capsules. Del-Immune V® has virtually no side effects even when the product is taken for prolonged periods of time. In animals it produced no side effects in mega doses of 50 to 100 times the recommended dose. Del-Immune V® can be used simultaneously with prescription medications and/or with other nutritional supplements. Del-Immune V® is gluten and dairy free. 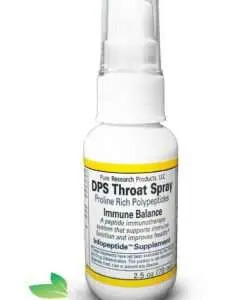 Label dosage: 1 or more capsules as recommended by a health professional. For immediate support: 2 capsules morning and night for four days, thereafter 2 capsules daily for at least 5 days. For severe issues: 3 capsules three times a day for two days then reduce to 2 capsules. Delighted with Del-ImmumeV It is something that has kept my immune system at peak condition.I have also found it beneficial for my diverticular problems in a very calming way. Del immune has kept my immune system at its optimum. 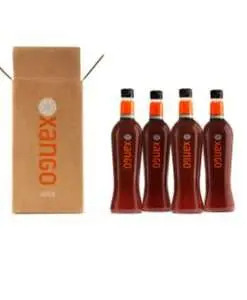 Have recommended it to friends who are delighted with this product.Improved energy levels. Arrived in good time. Small and easy to take. Don’t know if effective as I believe it takes some weeks to notice any difference, however, bought them as my friend in America (who is not easily impressed) has been taking them for two years and is pleased with the result of not having had a cold in that time and fewer stomach problems. 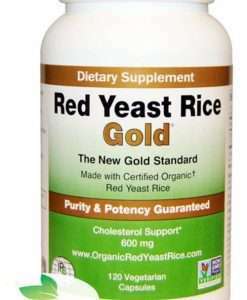 I’ve used this probiotic for a couple of months and feel great. I have severe CFS. 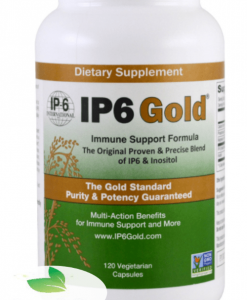 This is great stuff that really helps my immunity and energy levels.